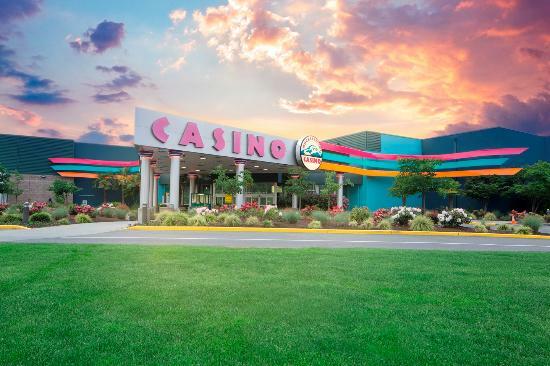 This is Washington's biggest casino over 3100 gaming machines, the largest non-smoking poker room, biggest bingo hall, 70+ table games with over 10 restaurants, bars, cigar lounge, live music, and multiple clubs. Muckleshoot Casino has something for everyone. The Auburn Motel is located only 1.4miles way from the Muckeshoot Casino. 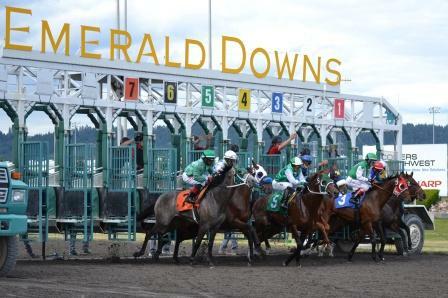 Emerald Downs is a thoroughbred racetrack in Auburn, Washington, located a half mile east of Highway 167. This horse racing center offers track level & grandstand seats, dining options & special activities. There is a Casino located right inside the the race track. This a perfect place to go with the family and have something for everyone to do. The building and race track is newly remolded opening their casino in 2017. The Auburn motel is located only 2 miles away from the Emerald Downs. Pacific Raceways is a mixed-use road racing and drag racing facility legendary motorsports facility located in Kent, WA near Seattle area. 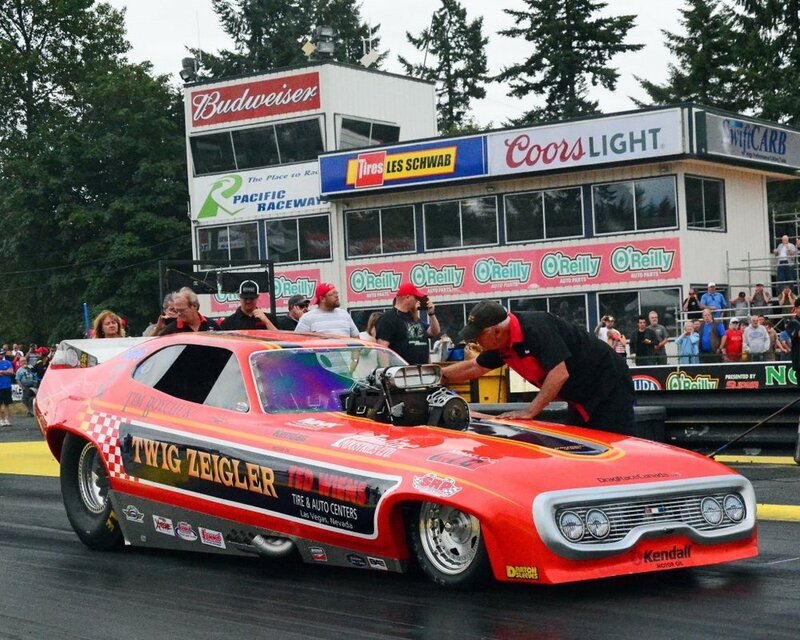 The host of NHRA Northwest Nationals for 28th consecutive year on of the biggest host for car show events. The Auburn Motel is only 2.2 miles away from Pacific Raceways. White River Amphitheater is a Live Nation managed concert venue, that host music festivals, concerts, and events. This venue has indoor and outdoor seating, multiple bars, and outdoor beer gardens. The Auburn motel is only 6.8 miles away from the White River Amphitheater. 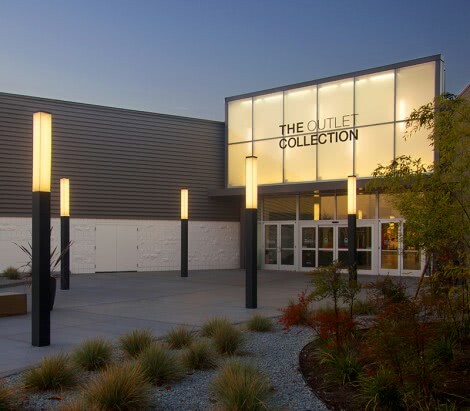 The Outlet Collection Seattle is the largest indoor shopping center in the Pacific Northwest and is home to over 130 outlet and specialty stores such as Nike, Adidas, H&M, Nordstrom, Polo Ralph Lauren, Tommy Hilfiger, Michael Kores, Guess, and much more. The Auburn Motel is only 1.4miles from The Outlet Collection. 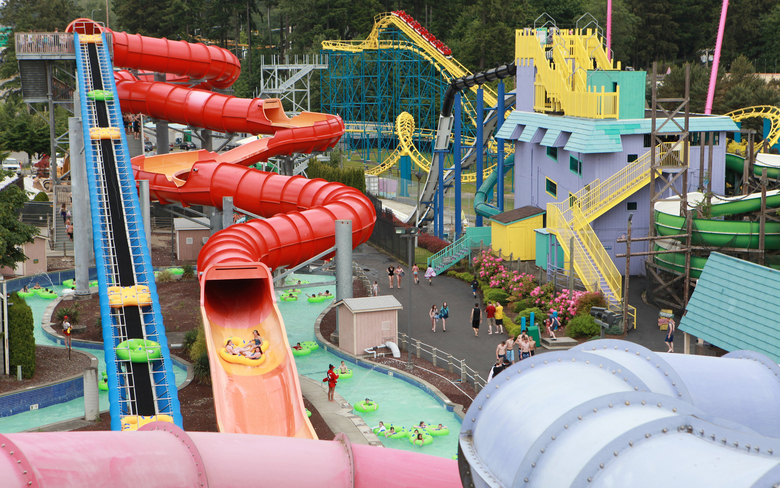 Wild Waves Theme & Water Park is an amusement park and water park in Federal Way, Washington. The Enchanted Village, the park is a popular summer destination in the Pacific Northwest. It is the biggest amusement park in the State of Washington. They have roller coasters, sky coasters, water slides, and much more. The Auburn motel is only 4.7 miles away from Wild Waves Theme Park.